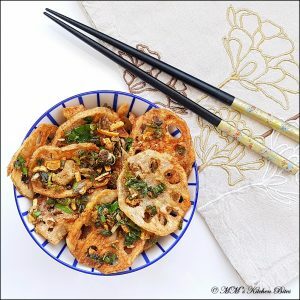 Home Uncategorized Crispy Salt and Pepper Lotus Stems (Chinese style or Indian style)…no running! 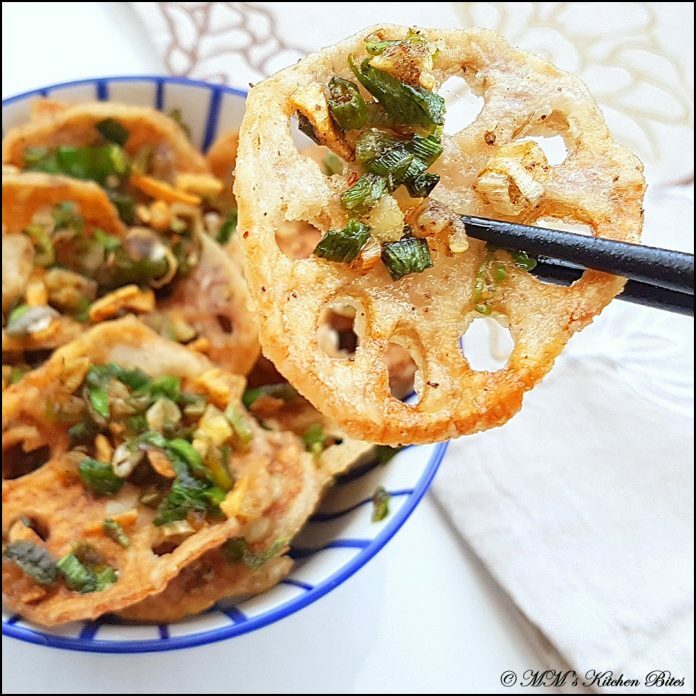 Crispy Salt and Pepper Lotus Stems (Chinese style or Indian style). Previous articleEasy Sausage and Bean Casserole…Spring is here!! Next articleSuper Moist Carrot Cake….shhhh, secret orange fibre!